Another long overdue episode, but perfect timing. 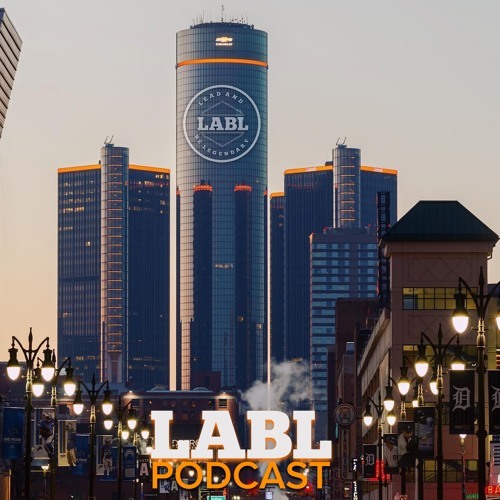 For episode 46, Nametag sits down with Detroit MC/Songwriter, Boog Brown. They set it off discussing the spring equinox and it being the true start of the new year. Other topics include: surrendering finding an escape to a vice, never having days off, the constant rush of releasing music, D'Angelo's "Voodoo" album vs. Bilal's "First Born Second", Boog's dream collabs and more. Lock in, and please share the episode. Be sure to rate and leave a review if you listen to this via Apple Podcasts. Be sure to check out more music from Boog Brown via platforms such as Bandcamp, Tidal, and more. Presented by Lead And Be Legendary x Shoptalk Podcast Studios Intro music: prod. by NAMELESS Twitter: @Boogbrown x @nametagalxndr Instagram: @1BoogBrown x @nametagalexander Facebook Group: LABL Podcast Visit www.nametagalexander.com (click “merch” tab) to order some of the "Work.Win.Repeat." merch today. Pre order “Hello Victory” on vinyl before 4.10.2019 via www.diggersfactory.com Only 100 copies will ship.